Detailed image capturing, steady HD video and graphical overlay makes our aerial surveys a powerful tool. 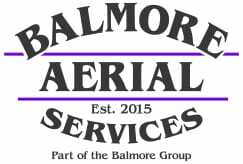 Balmore Aerial Services is able to offer incredibly high quality and accurate aerial surveys across Scotland and England. Using aerial drones for surveys provides the most efficient and cost-effective method of collecting data on land and property areas of interest. Our modern UAV drone technology means a quick & effective turnaround with every service, saving you time, money, and hassle. There’s really no better way to survey an area than hiring a well-established aerial media company like Balmore Media to carry out a professional aerial drone survey service for you. 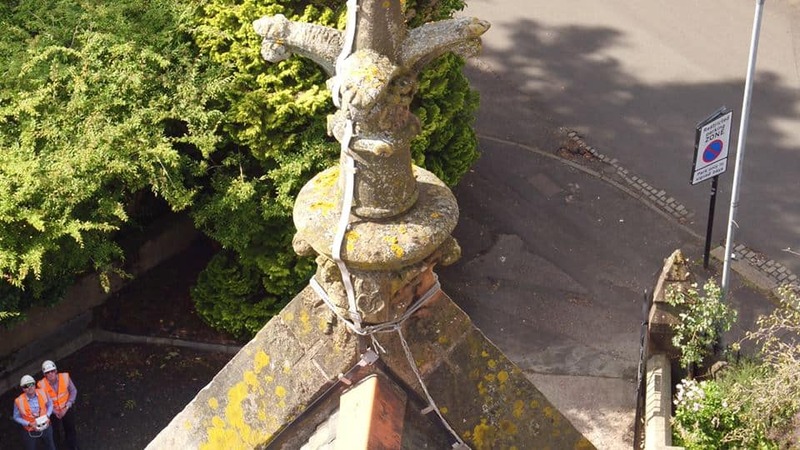 If you are looking for a safe, controlled method of gathering data for a set area of interest at height, look no further than Balmore Aerial Media. We employ qualified drone experts with many years of experience carrying out aerial surveys. Our aerial drone pilots are all fully qualified to fly the latest in camera UAV drone technology. 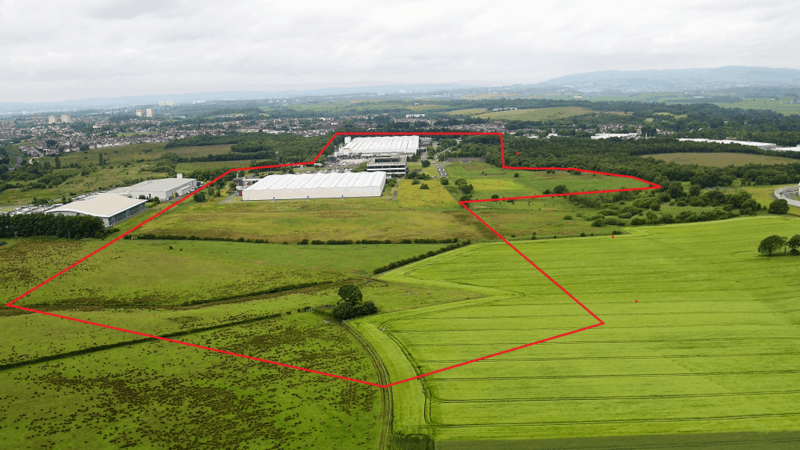 So if you are looking for a dedicated team of aerial survey experts who will get you the footage and data you need quickly, accurately and effectively, Balmore Aerial Media has you covered. The fields in which we specialise include land surveillance, forestry, and infrastructures, however, as drone technology constantly advances, so to do the areas in which we find ourselves working in. We recognise that drone technology is a constantly evolving and growing industry so we regulalry invest in the latest equipment and training to ensure that our team of professional and experienced drone pilots can deliver the results you need. it is always best to get in touch with our team to discuss your needs. We are confident that no matter your aerial survey needs, our specialists will be up to the task.